From inside Iran’s revolutionary courts to today’s secret Scramble for Africa, here are this week’s top picks in imperial and global history. After Iran’s Islamic Revolution secretive courts were set up to try suspected ideological opponents of the regime, with no jury, no defence lawyers and often no evidence beyond a confession extracted from the defendant by means of torture. Those who survived them still bear the psychological scars today. On November 13 1960 a significant but now obscure event transpired in downtown Kyŏngju. Leaders of the newly-formed Kyŏngju Victims of Massacres Bereaved Families Association (Kyŏngju p’ihaksalja yujokhoe), other survivors, monks, and shamans gathered together in solidarity to perform a belated public memorial (chahaptong wiryŏngje) for victims of pre-Korean War and-Korean War era massacres. Led by figures now forgotten to Korean history, such as Kim Hachong, Ch’oe Yŏngu, and Kim Hat’aek, the ceremony demonstrates the degree to which South Korea’s anticommunist ideology had effectively eviscerated the lines between the personal and the political for victims’ families. 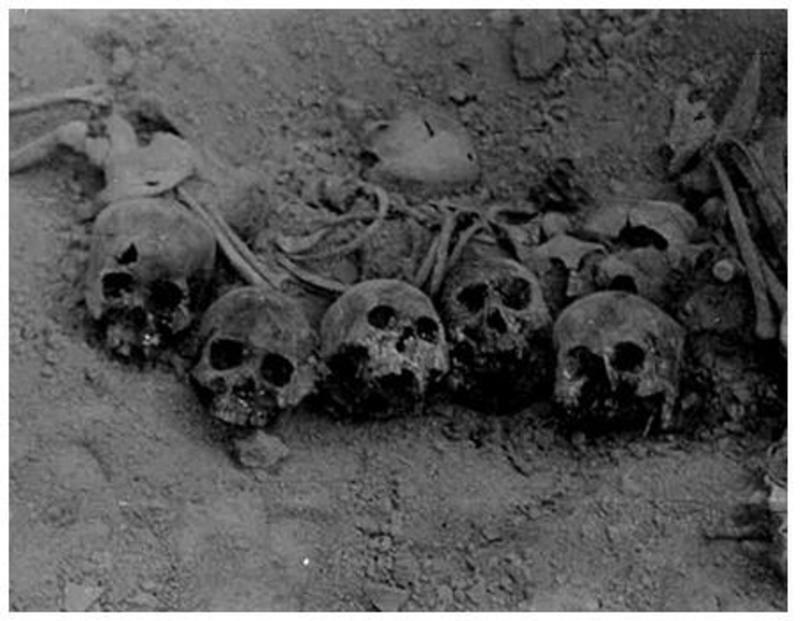 Skulls from a Mass Grave Uncovered in a Cave Outside of Taegu in 1960. Source: Truth and Reconciliation Commission, Republic of Korea. Two members of the Cambridge spy ring were so drunken and unstable that US officials were stunned they had been employed by the Foreign Office, papers released to the National Archives show. Radicating blank spaces on maps of the “dark continent” was an obsession of Western powers during the 19th-century scramble for Africa. Today, a new scramble is underway to eradicate a different set of blank spots. 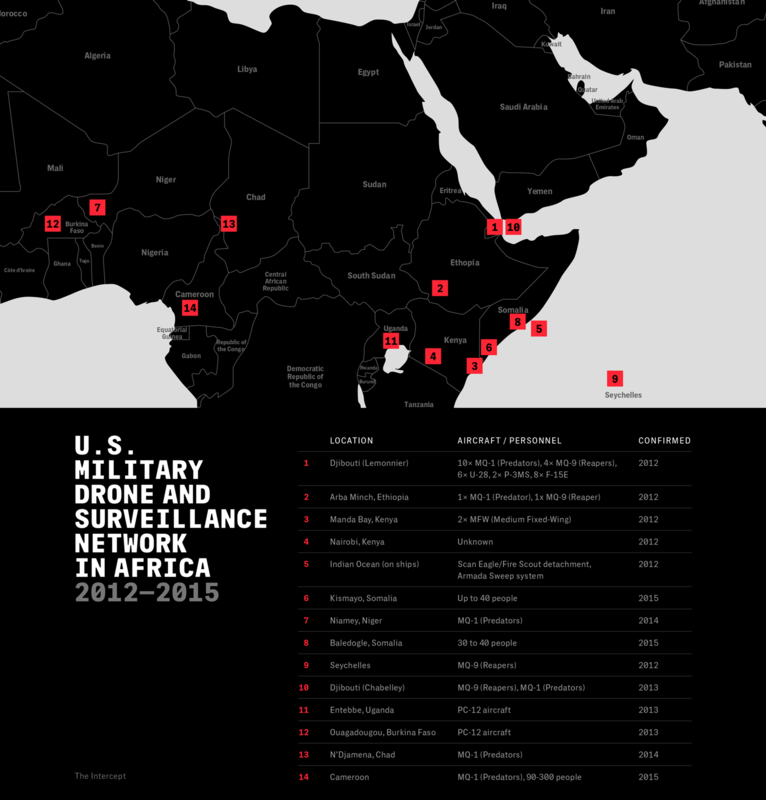 The U.S. military has, since 9/11, engaged in a largely covert effort to extend its footprint across the continent with a network of mostly small and mostly low-profile camps. Some serve as staging areas for quick-reaction forces or bare-boned outposts where special ops teams can advise local proxies; some can accommodate large cargo planes, others only small surveillance aircraft. All have one mission in common: to eradicate what the military calls the “tyranny of distance.” These facilities allow U.S. forces to surveil and operate on larger and larger swaths of the continent — and, increasingly, to strike targets with drones and manned aircraft.